Give your special day a spectacular night! There is nothing more spectacular than treating your wedding guests to a wonderful fireworks display to help celebrate your special day. From grounds displays to provide some flare during a first dance, to heart-shaped sparklers to help guests light up the night, we have all of the options to deliver the most impressive and beautiful displays for every moment of your big day. 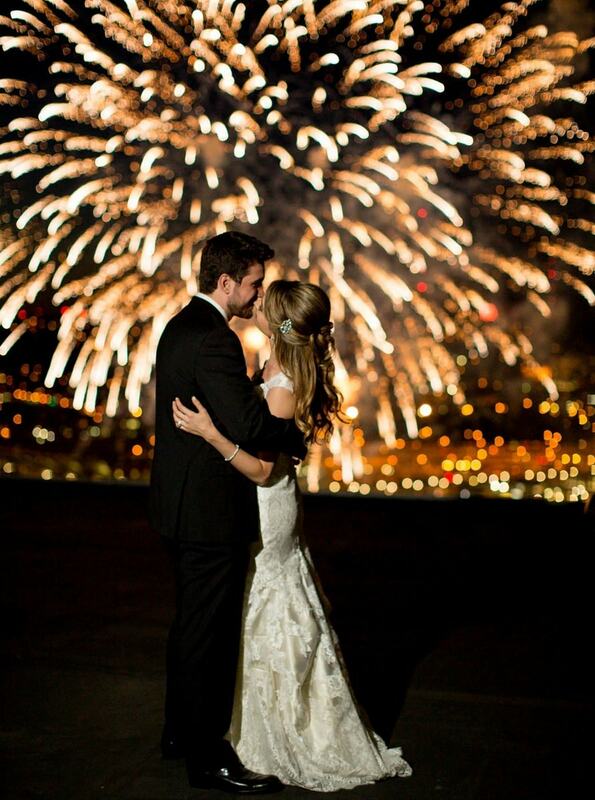 Our helpful and professional team are able to provide you with all the assistance required to deliver an amazing and memorable fireworks display that will set your wedding apart from the rest. Contact us to today for all your assistance in relation to Wedding package options.